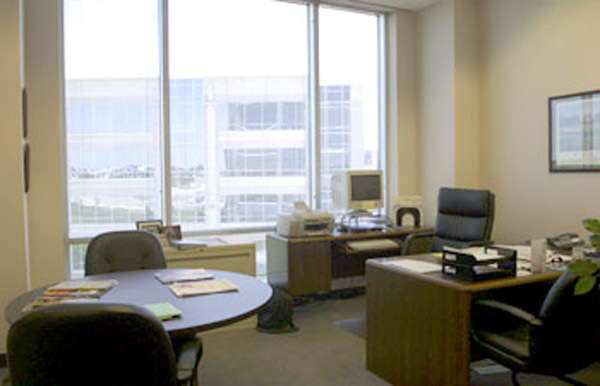 This executive suite is conveniently located on the northwest corner of the Dallas Tollway and Highway 121. 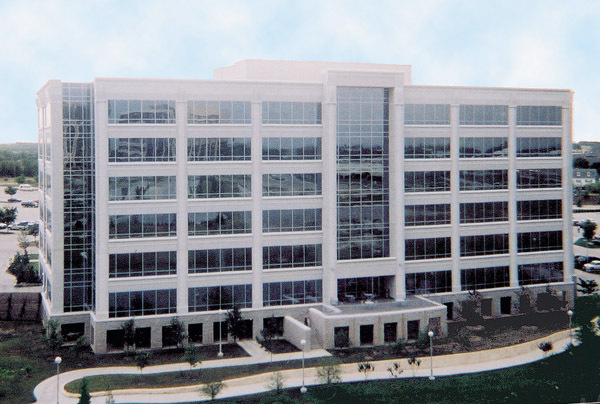 Set in the newly developed 162 acre Hall Office Park. 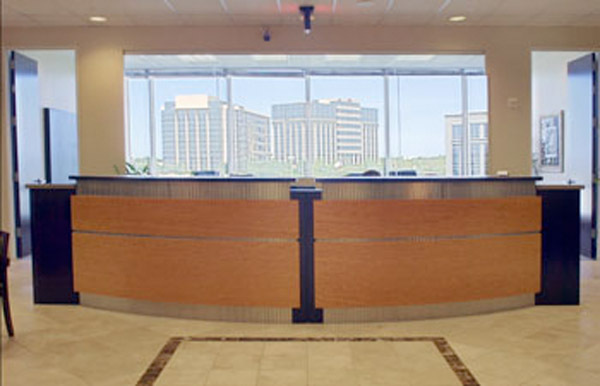 Surrounded by beautiful upscale residential homes and two world class golf courses.